Welcome to Lashes 'n' Locks a hair and beauty treatment studio at Burley Gate, Hereford owned by Nicola Stanley. 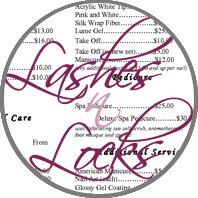 Lashes 'n' Locks is dedicated to making sure your eyelashes, hair extensions, hair style, skin and nails look beautiful. Nicola offers a unique eyelash extension and nail service. Please do not be put off by the opening hours, Nicola will always do her best to accommodate everyone, she is a working mum and as we all know it is a constant juggling act so please call to make an appointment. 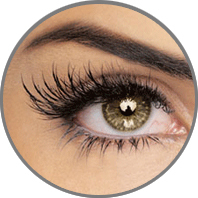 Amazing eyelash extension treatment, these false eyelashes are naturally curled, look gorgeous. Amazing hair extensions from Racoon International from a bob to luxurious long hair to transform your image. hairdresser with hair salon in Hereford. 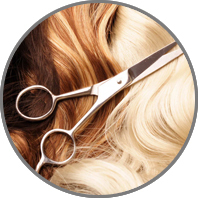 Supreme hair styling ability, catering for ladies, gents & children. False nails, pedicure, facials, eyebrow threading & tinting, spray tanning. Beauty treatments in Hereford. Amazing new beauty treatments using advanced uo to date technology. 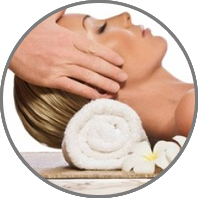 Professional facial & body treatments. 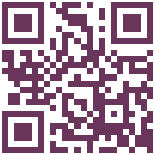 Wedding day beauty treatments, spray tanning, eyelash & nail extensions, hair styling for bride, groom & guests. 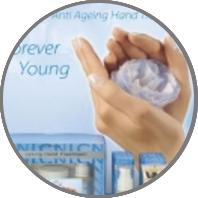 Beauty treatment products available during your visit, anti-ageing, hand care & spray tanning offers. Lashes 'n' Locks full price list of all the beauty treatments available in Hereford at our hair & beauty salon.